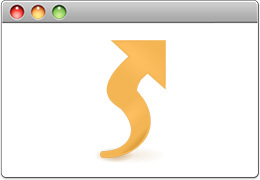 Thanks for downloading, for more infomation click here. 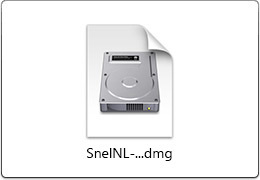 Save the SnelNL file to your computer. 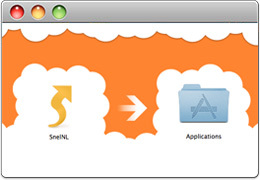 Double click the download file then drag the SnelNL icon to your Application folder.